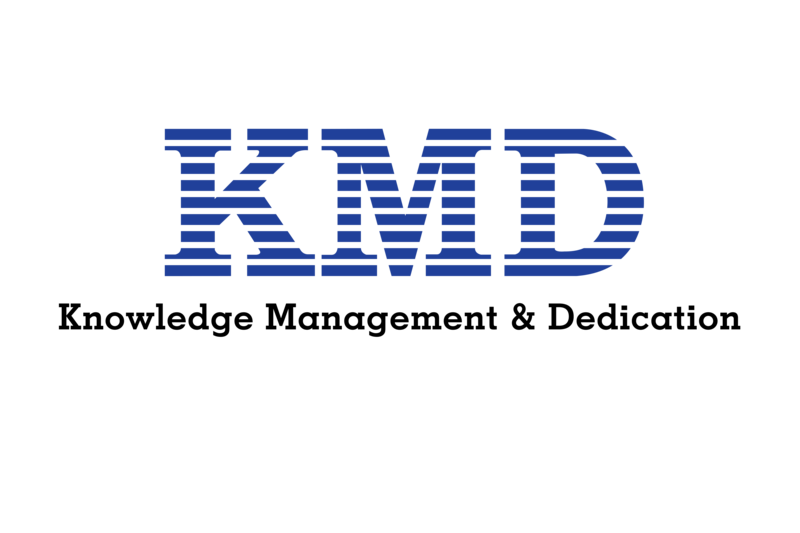 KMD was founded in 1986 as a Training Institute. Now it holds presence in complete Technology paradigm of country with 900+ workforce. Copyright © 2017, KMD. All Rights Reserved.